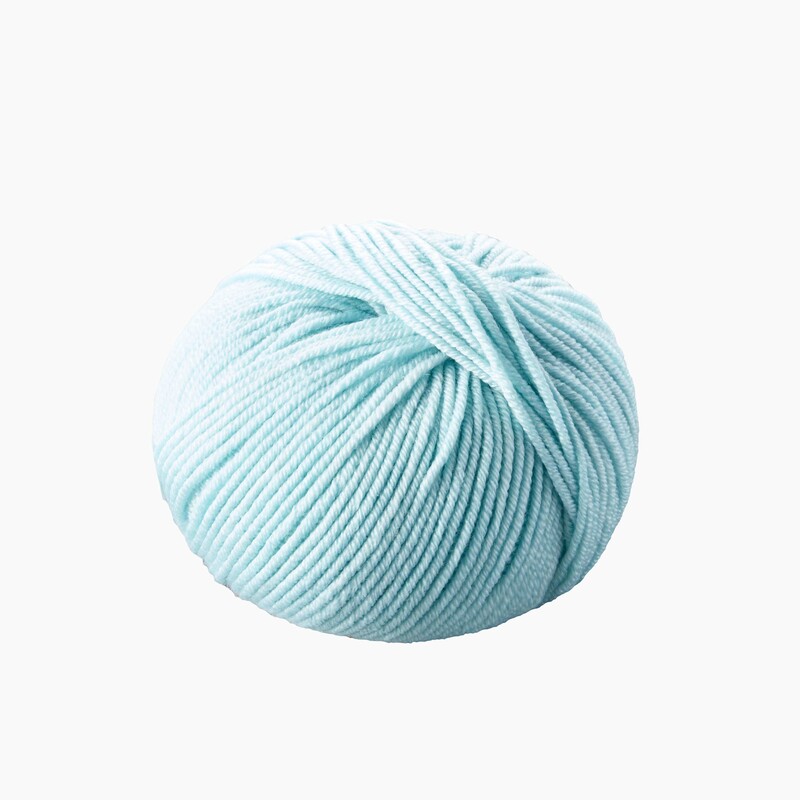 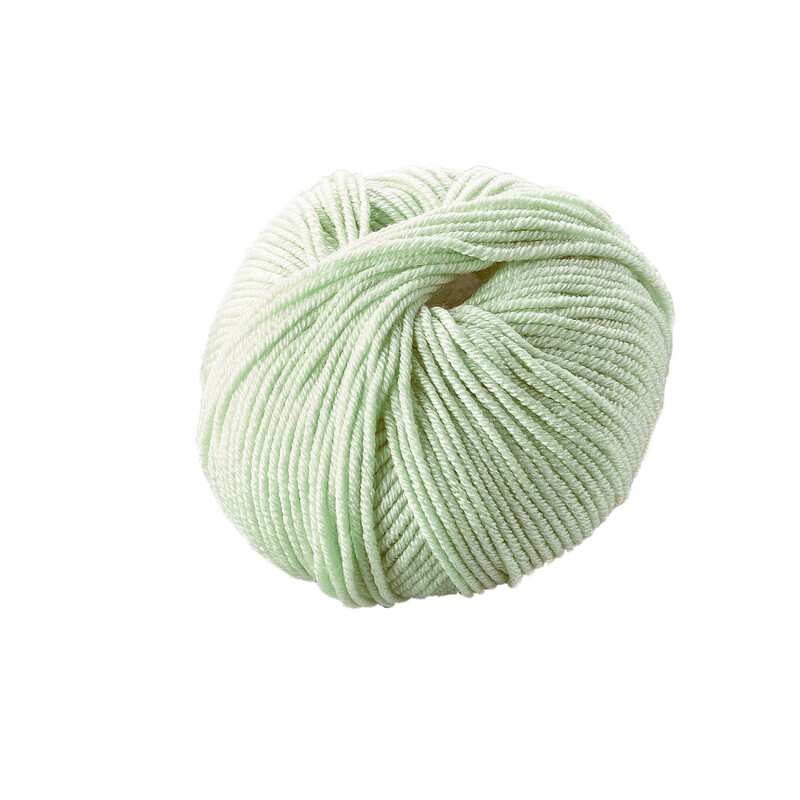 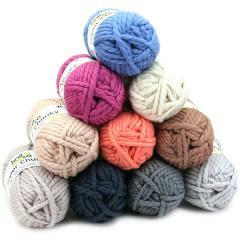 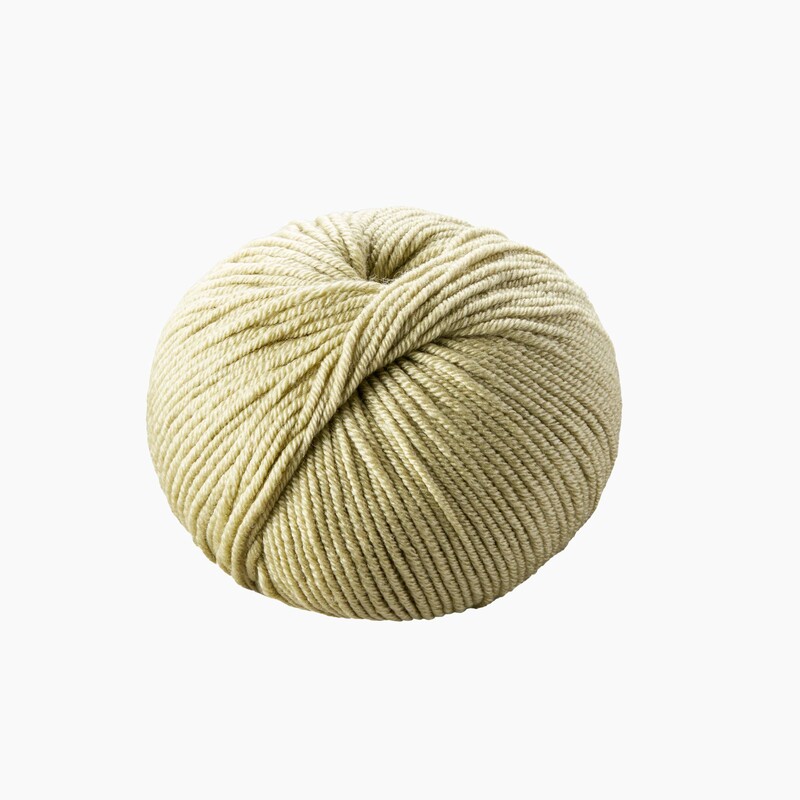 Bliss is a lavish blend of luxury infused fibres. 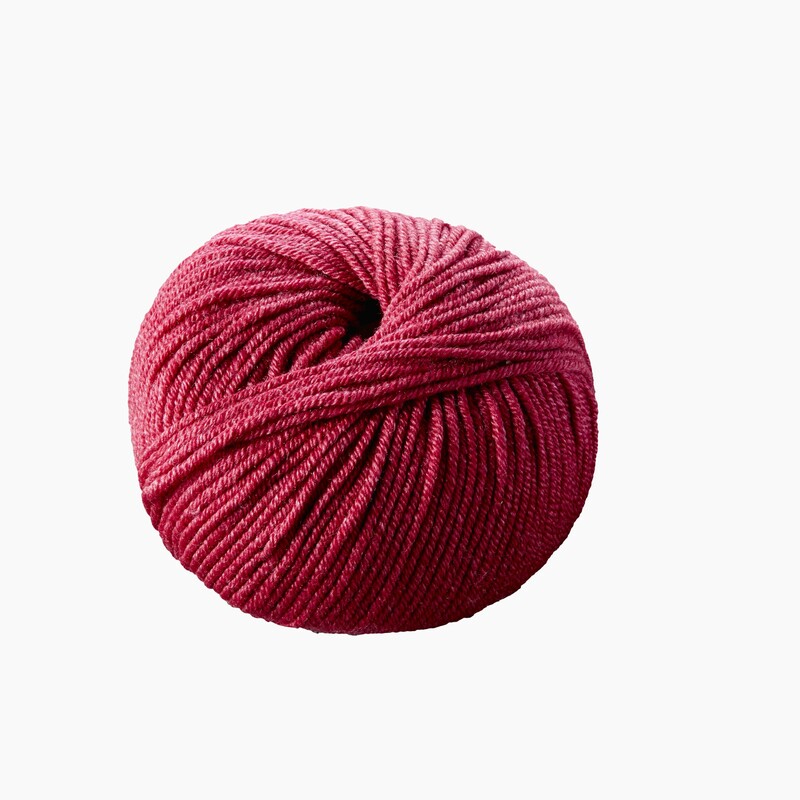 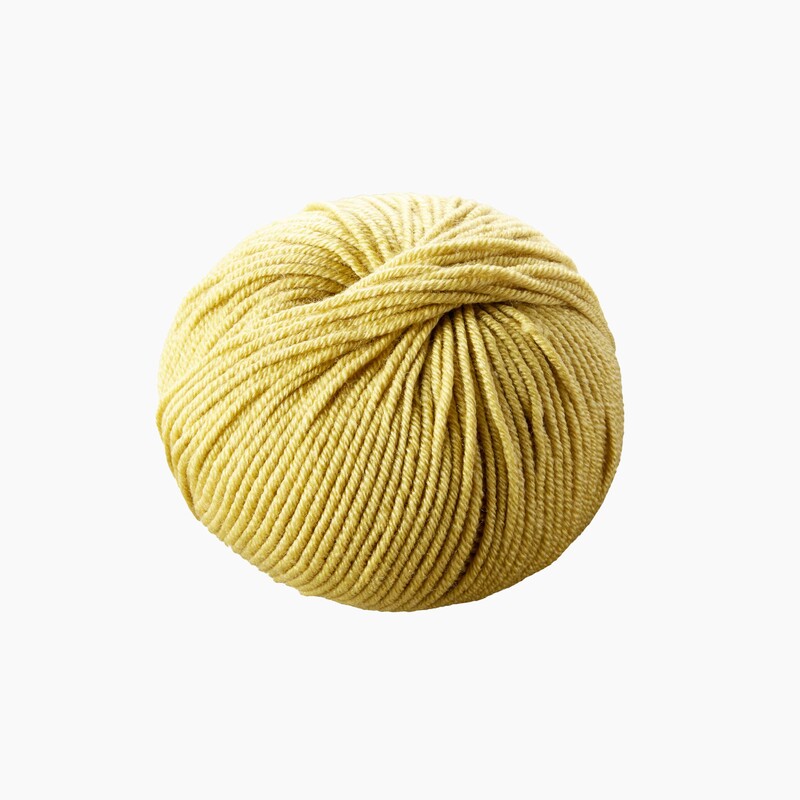 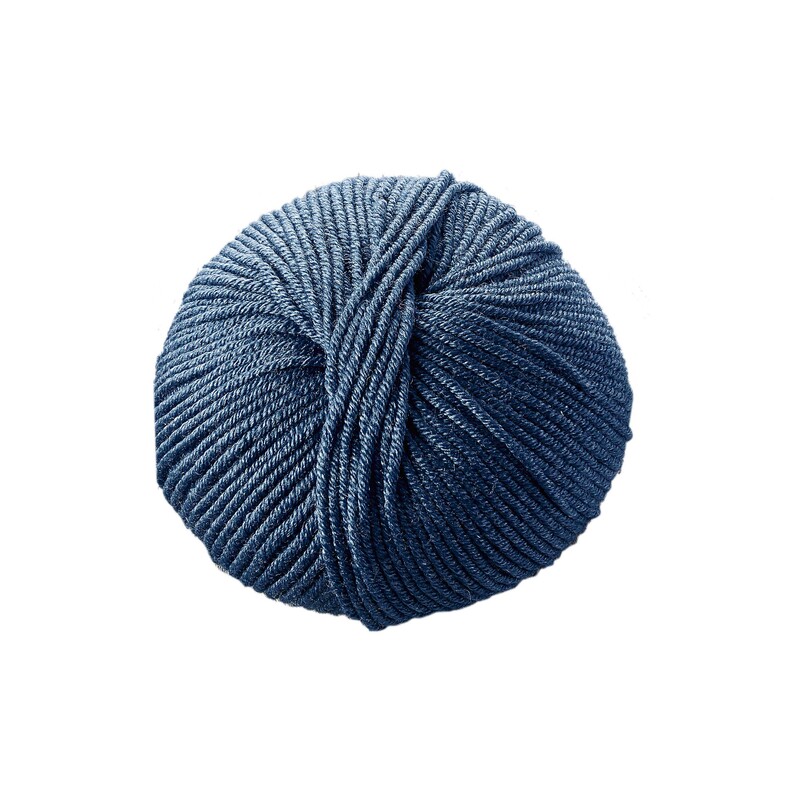 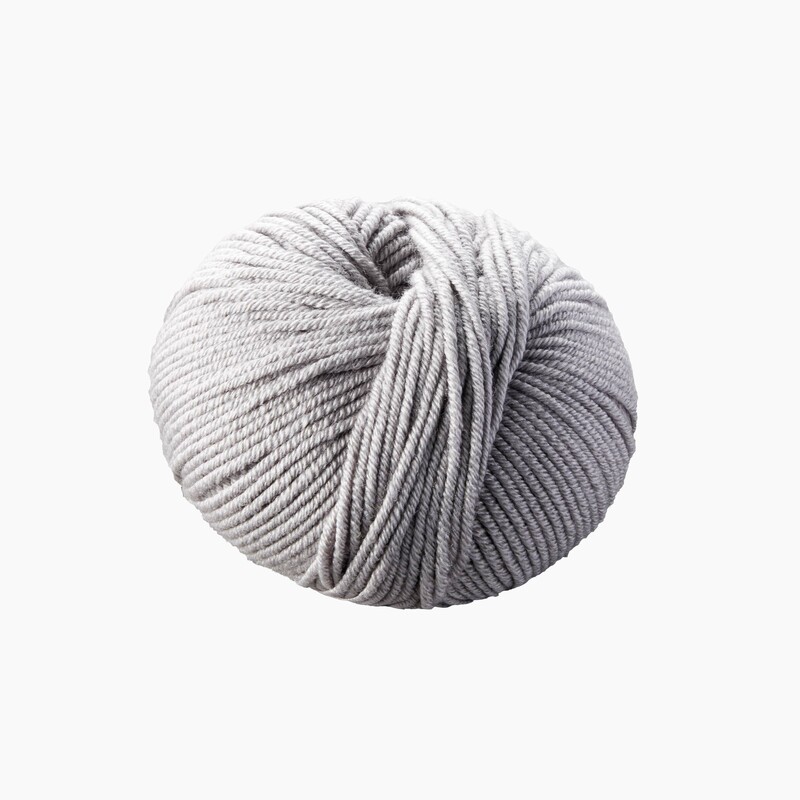 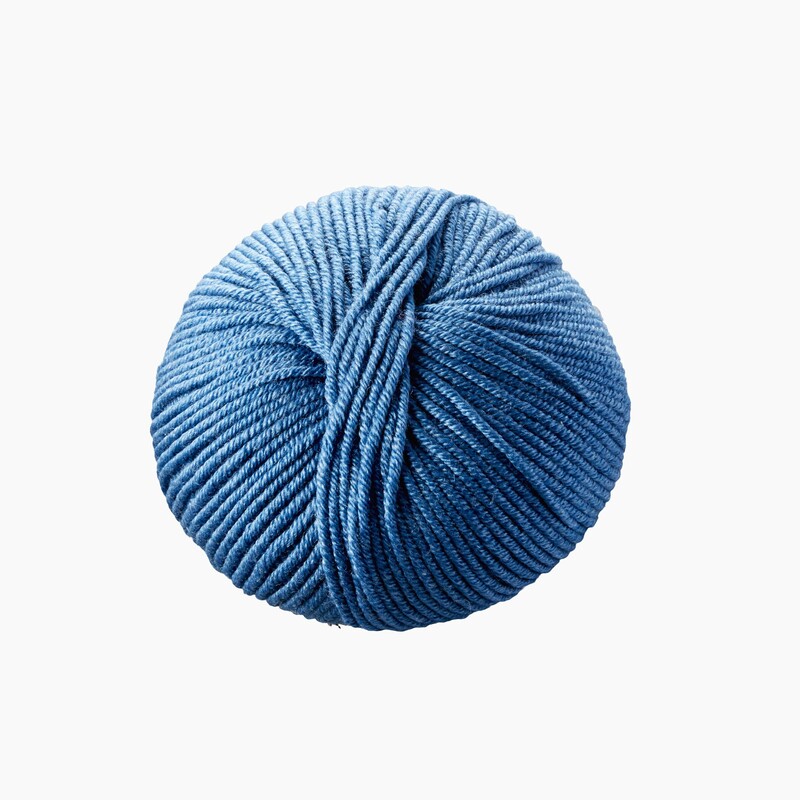 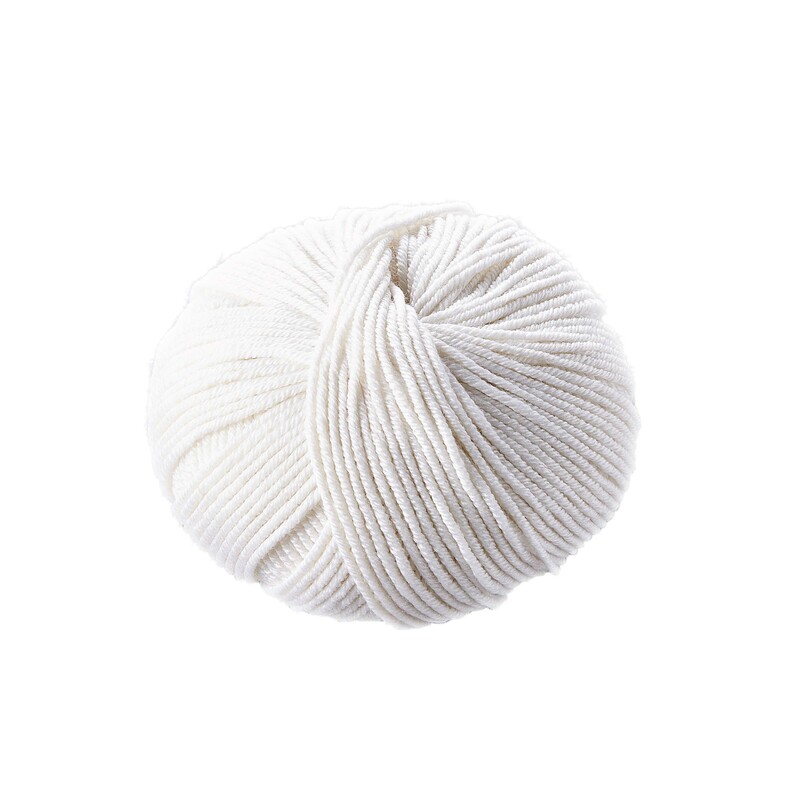 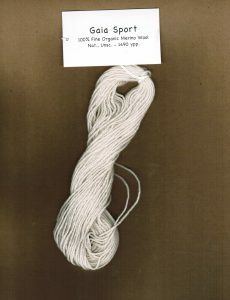 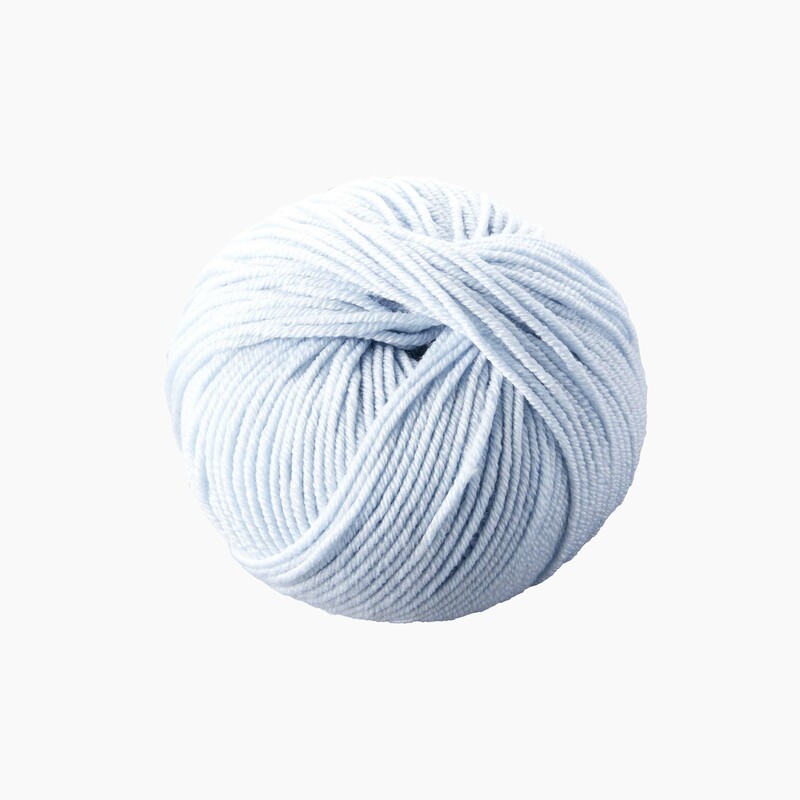 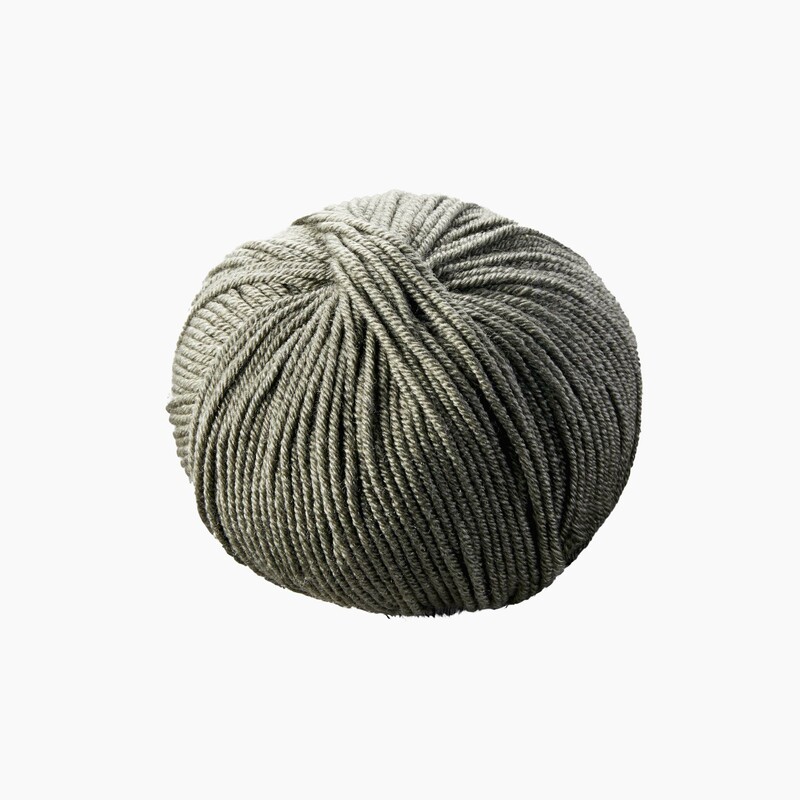 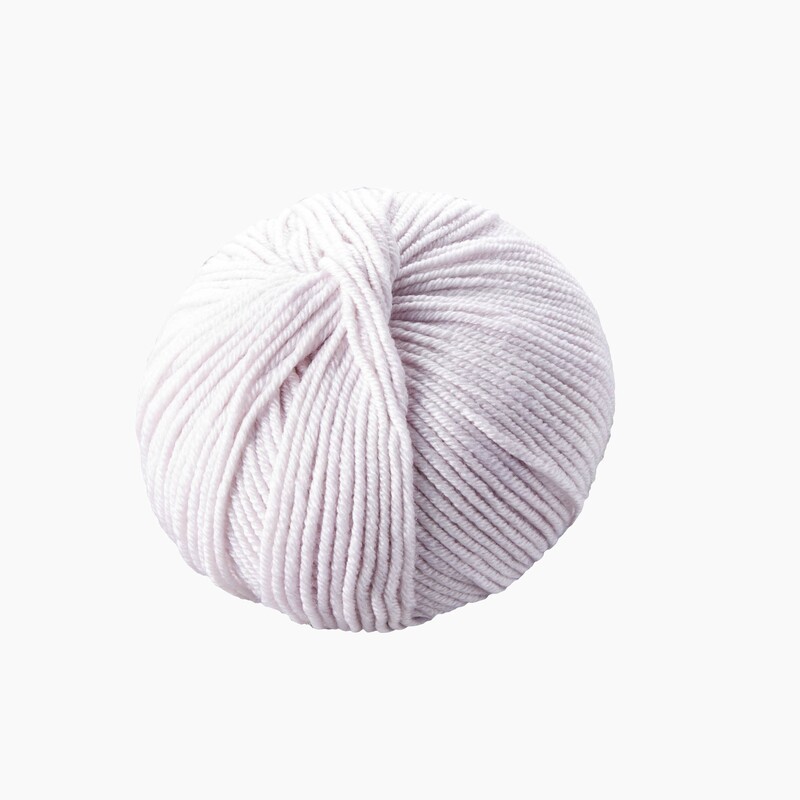 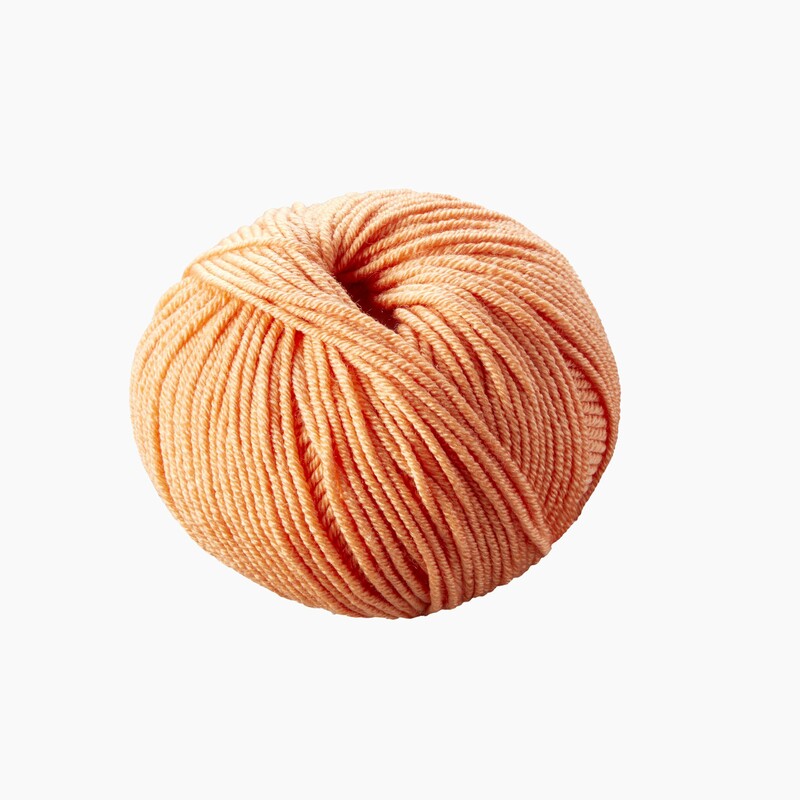 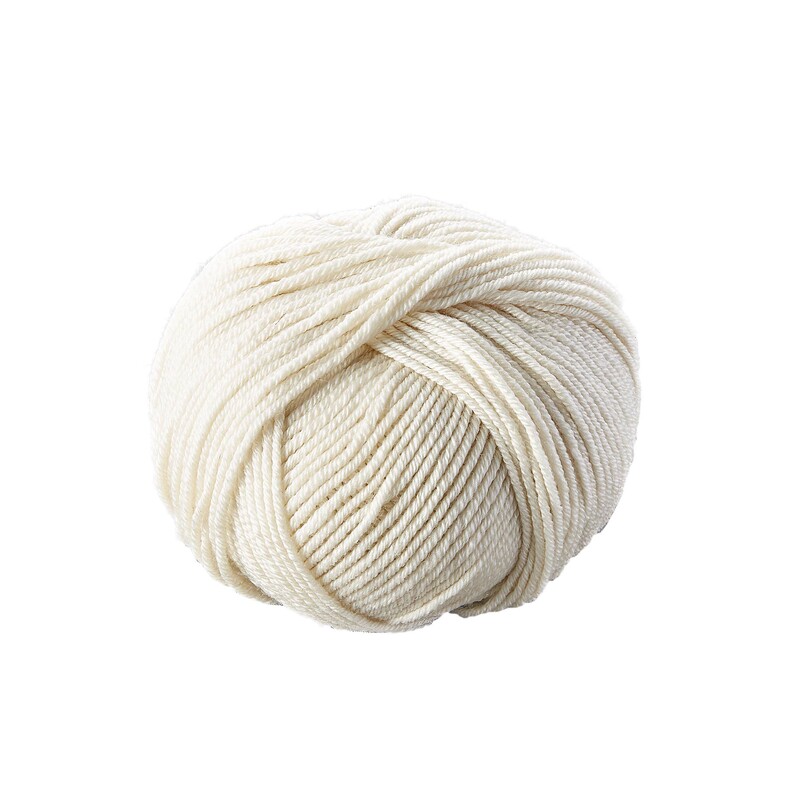 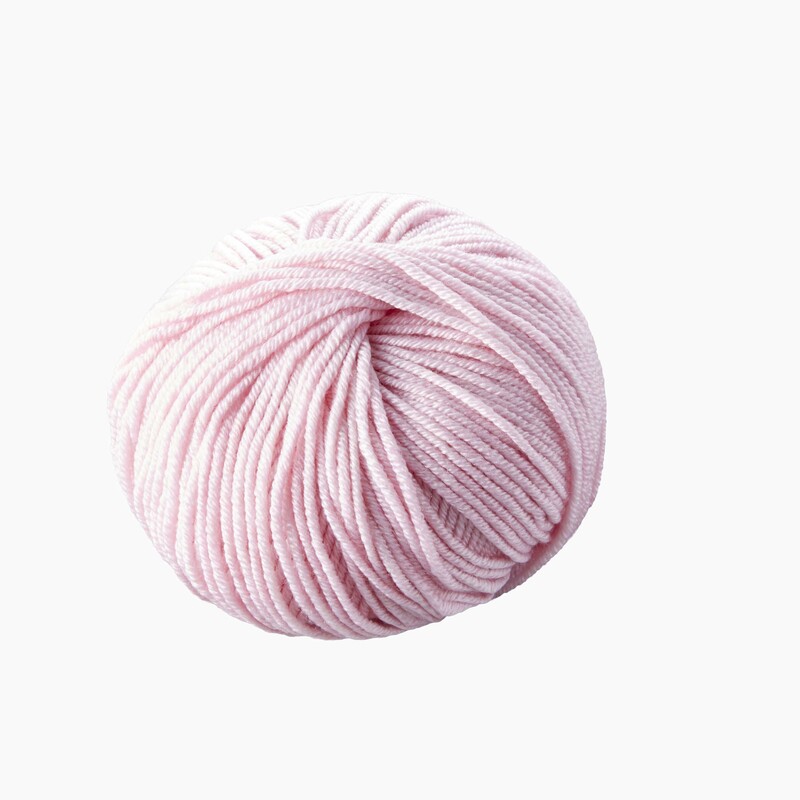 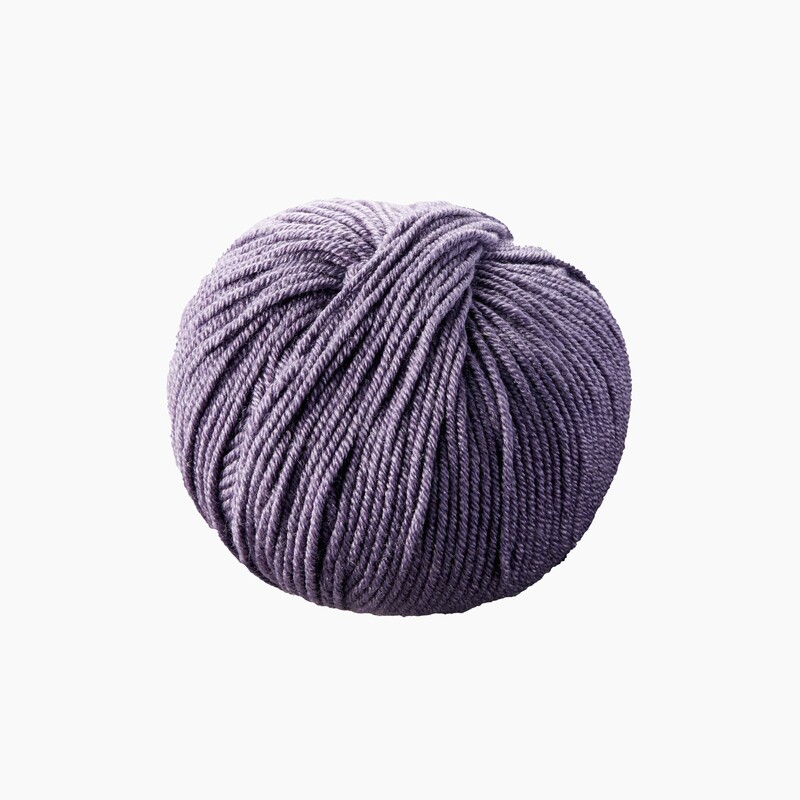 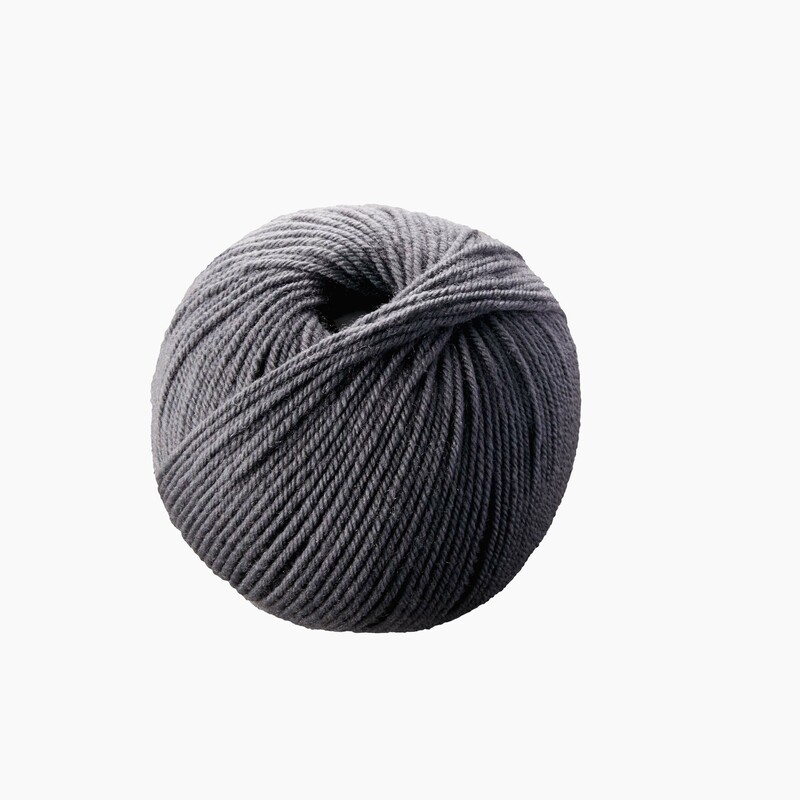 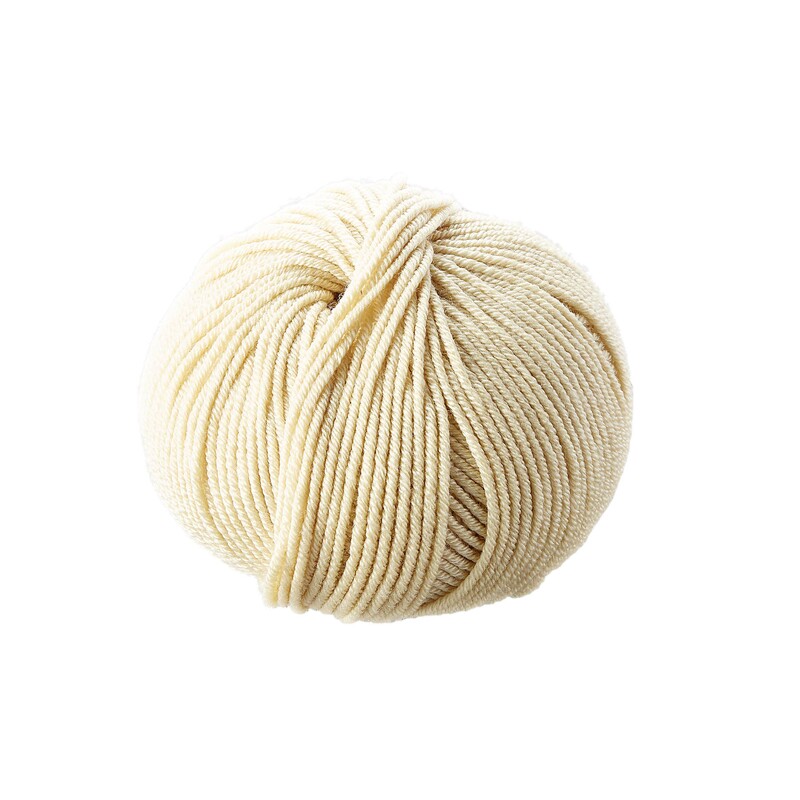 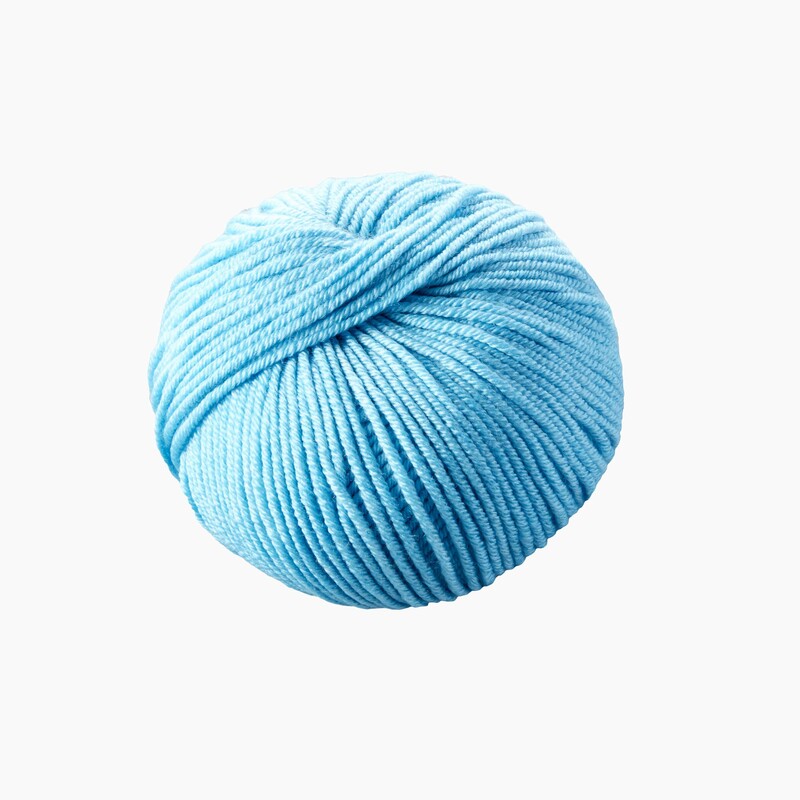 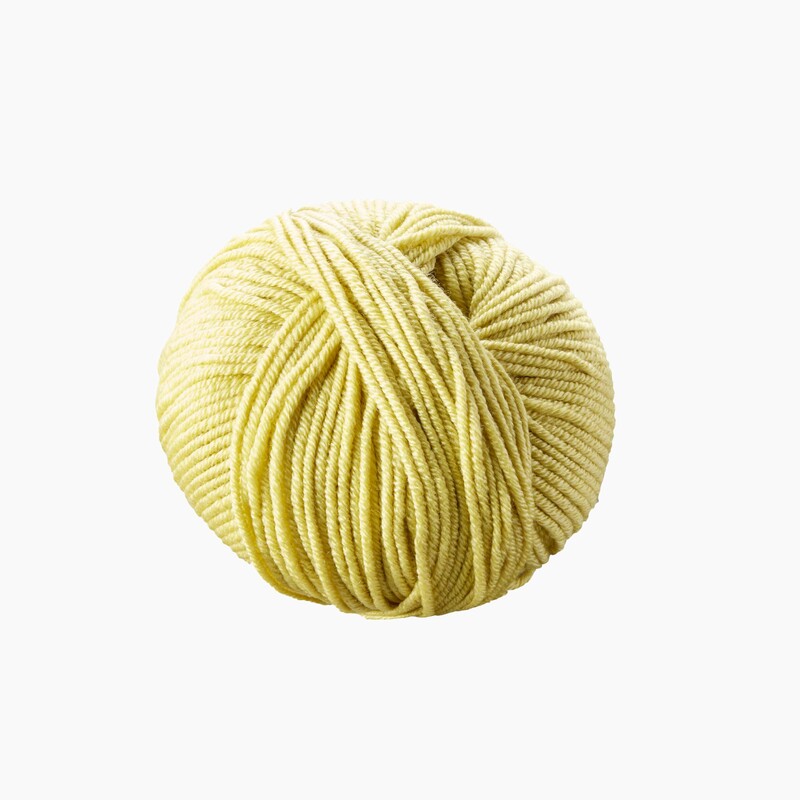 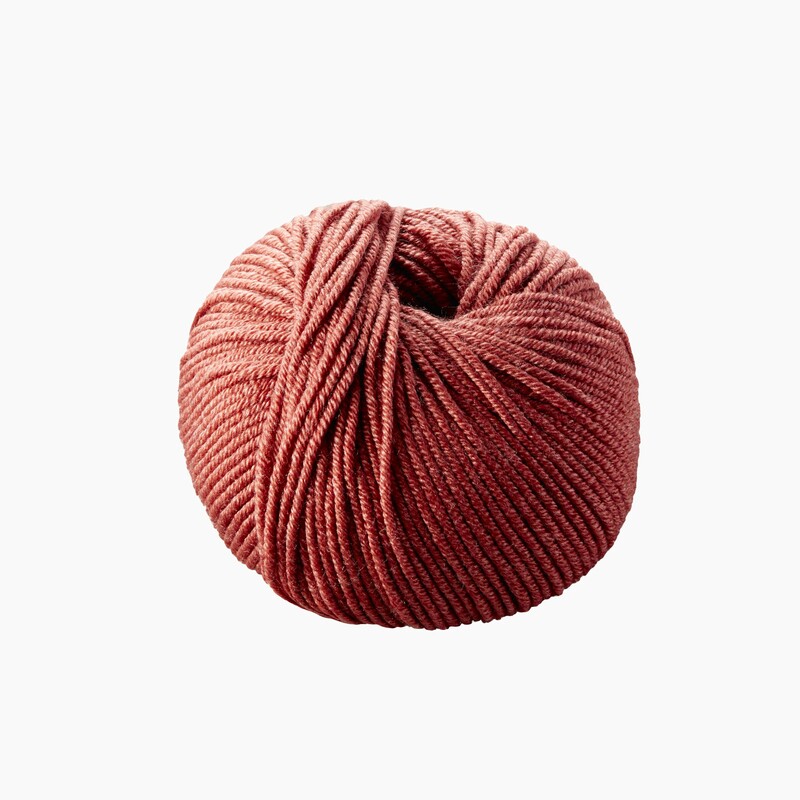 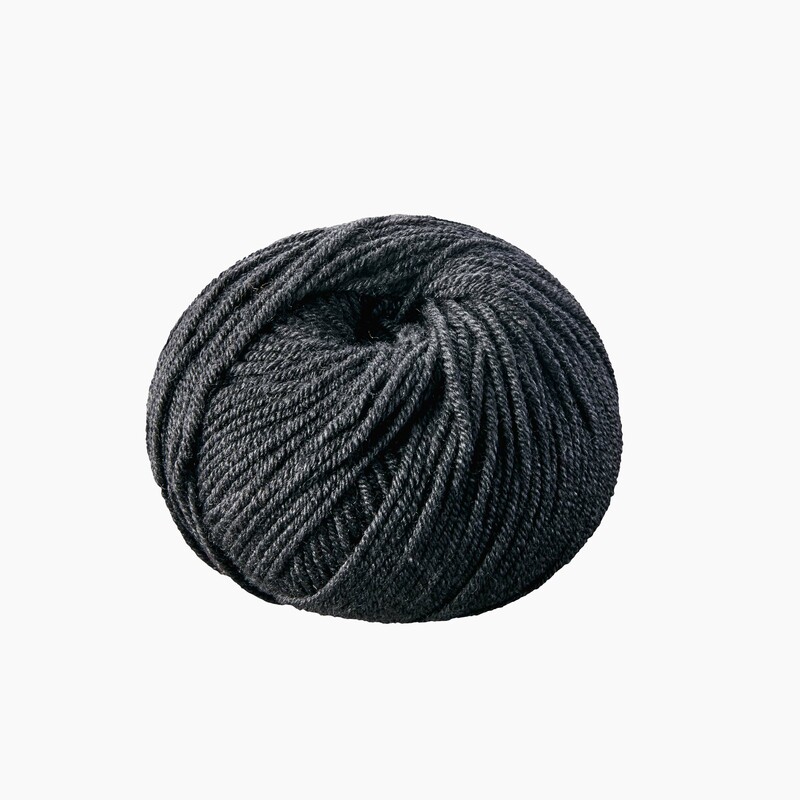 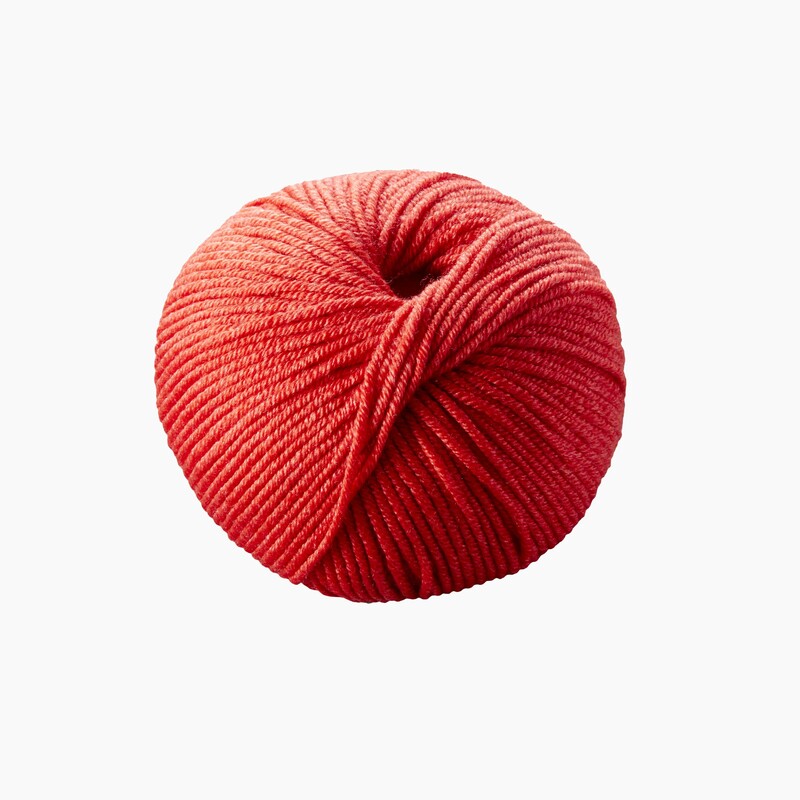 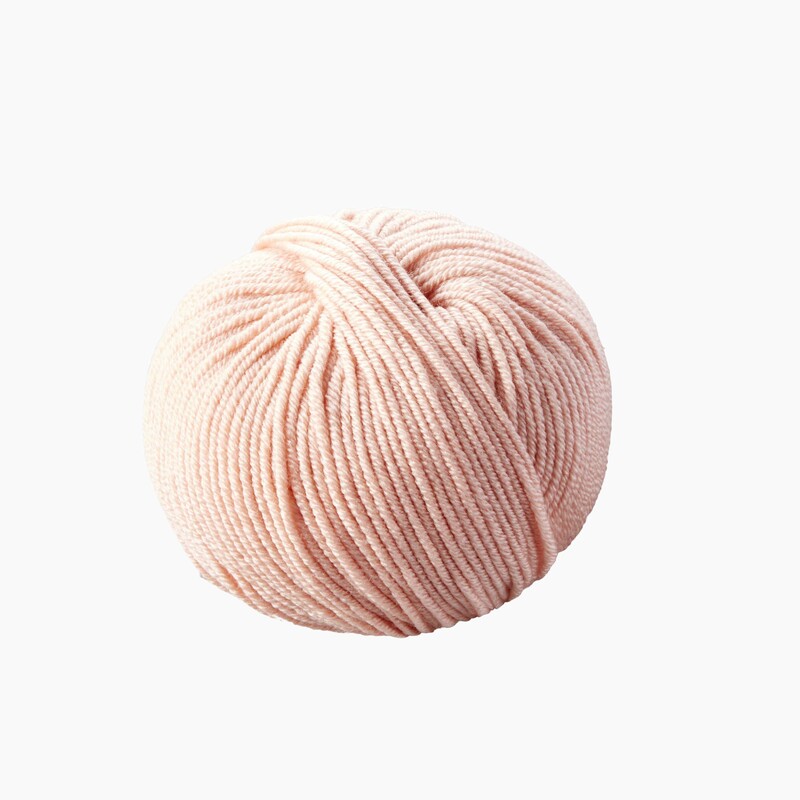 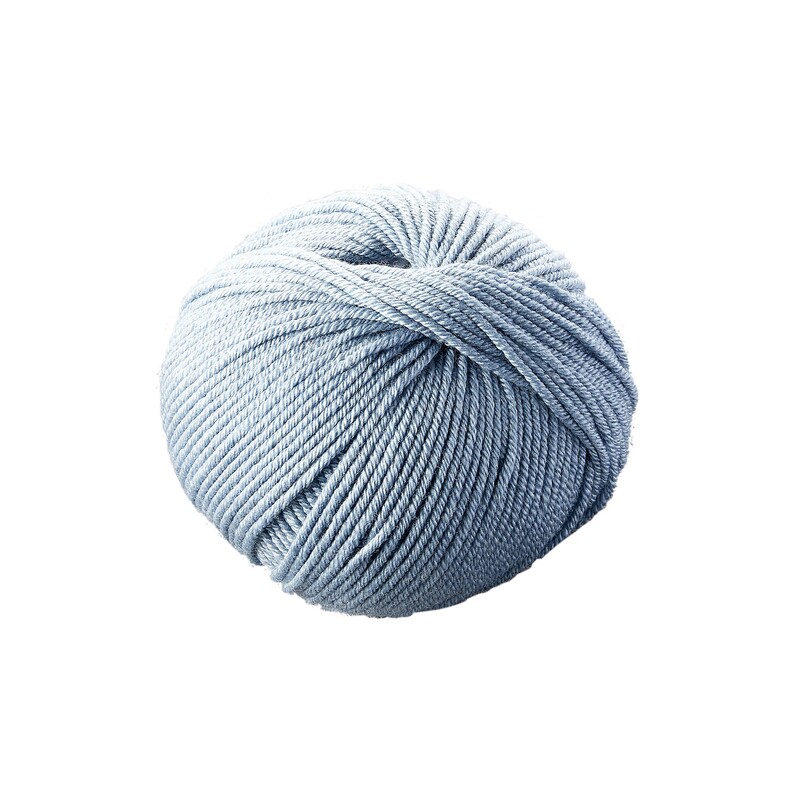 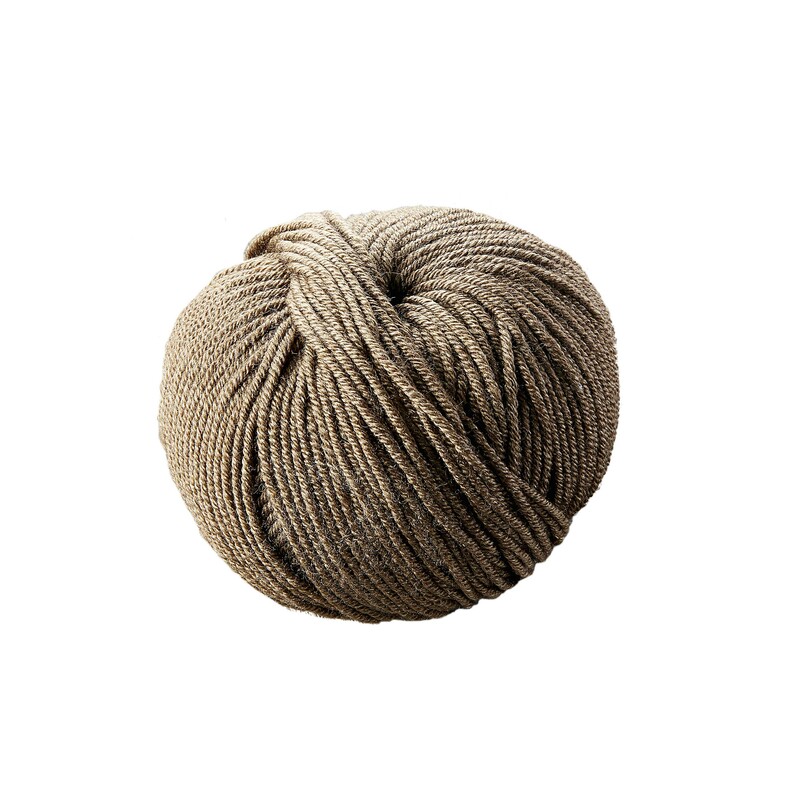 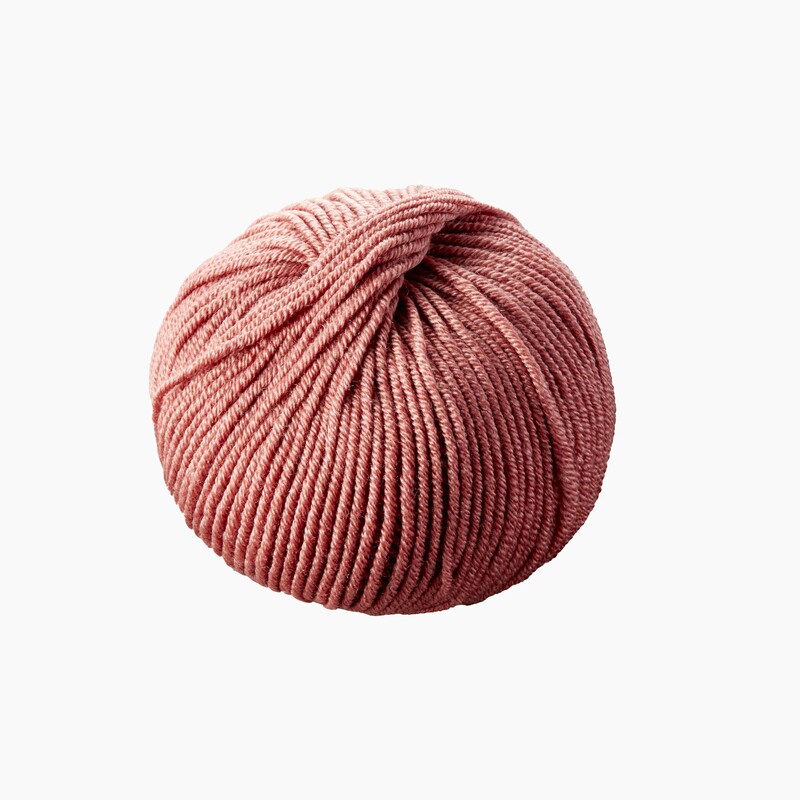 10% Cashmere and 20% Mulberry silk are blended together with 70% extra-fine merino to create a yarn with incredible softness and excellent stitch definition. 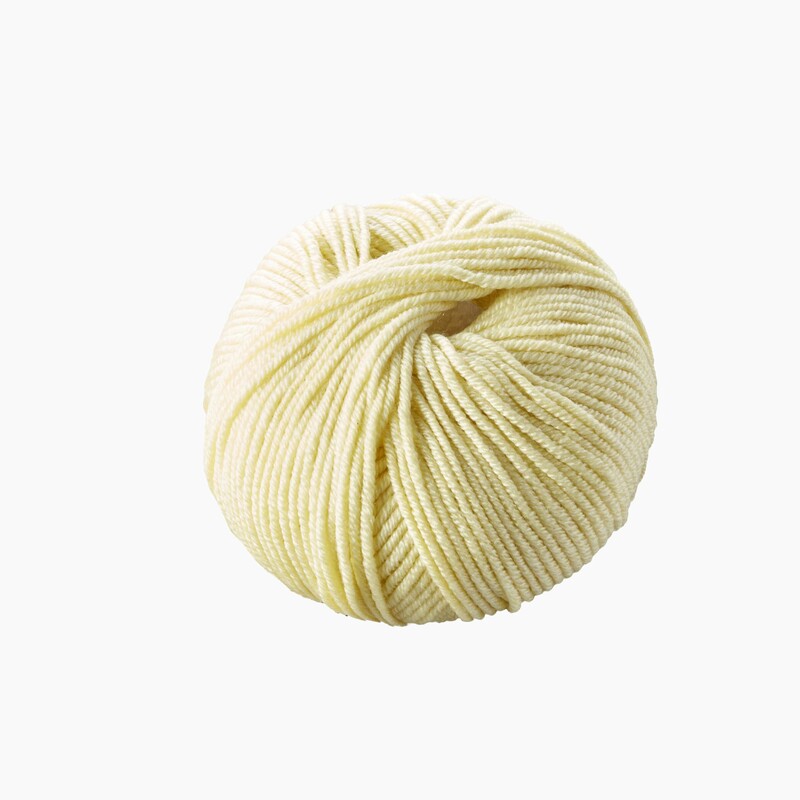 The colour range of coordinating colours compliment the exquisite texture of Bliss!